K15 / Kamaal Williams. 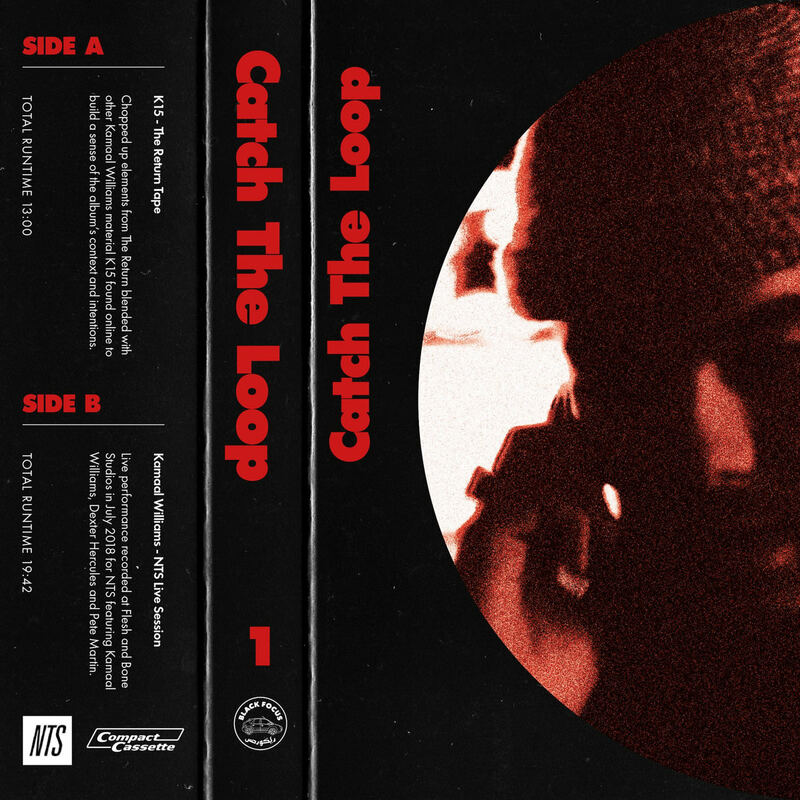 Catch The Loop 1. yeah 1. nice 1. yeah 1. Available. at. kamaalwilliams.bandcamp.com. enjoy.